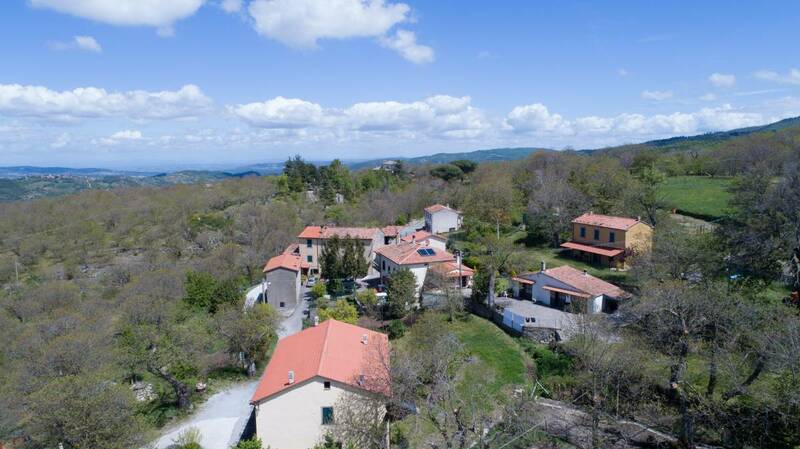 Amazing Ancient countryhome surrounded by the green hills of the magical Mount Amiata, a few kilometers from many characteristic village of the place (Arcidosso, Santa Fiora, Castel del Piano etc.) and the famous thermal baths such as the Thermal bath of San Filippo, the Thermal bath of Bagno Vignoni and Saturnia. You will enjoy a deep relaxation in close contact with nature. 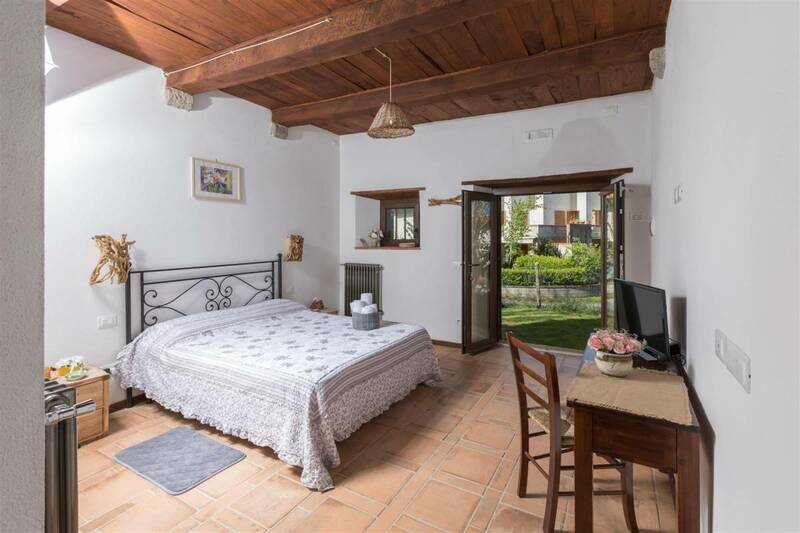 In our familyh homestead we have three double bedrooms (one with the possibility of 1 extra single bed) each one with private bathroom and separate entrance and a bright breakfast room with large windows overlooking the garden. 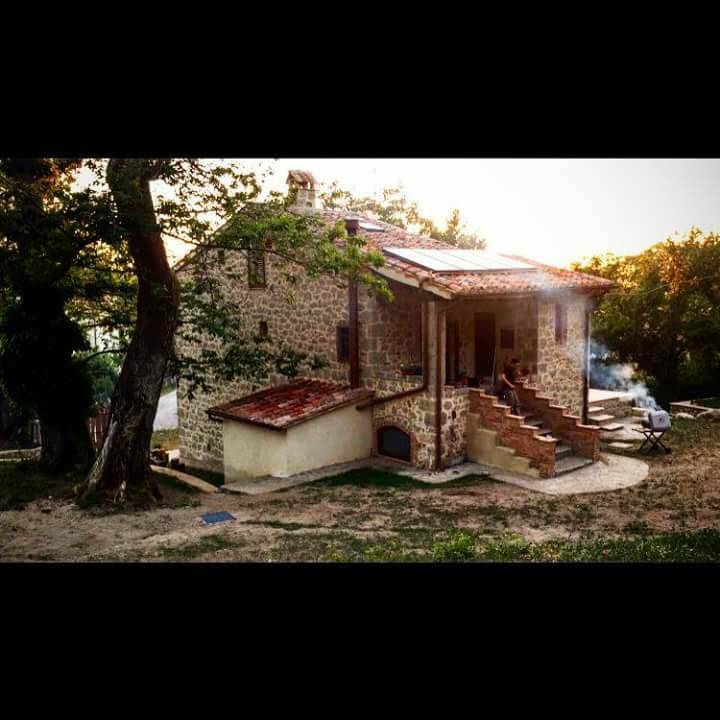 The structure is completely restored while maintaining its original style, the facades are made of Peperina stone, a typical stone of Mount Amiata. Our B & B is characterized by numerous old-fashioned items and completely handmade items, the garden is available to everyone and is suitable for your 4-legged friends who are welcome here! Linen change every two days for the same guests and always at the change of each guest, tv in every room, in one bathroom there is a jacuzzi, Not suitable for children under two years, free wifi, phone included, gel douche and shampoo included, breakfast included. 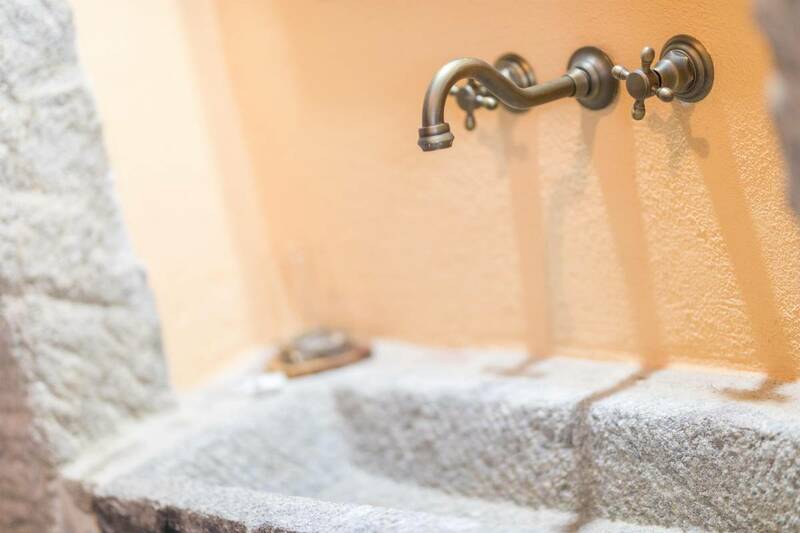 Our rooms are very welcoming and have the rustic style of the ancient Tuscan farms. The chandeliers were hand-woven by the owner of the structure. Even abat jours are totally handcrafted. Each room has a desk and a chair. 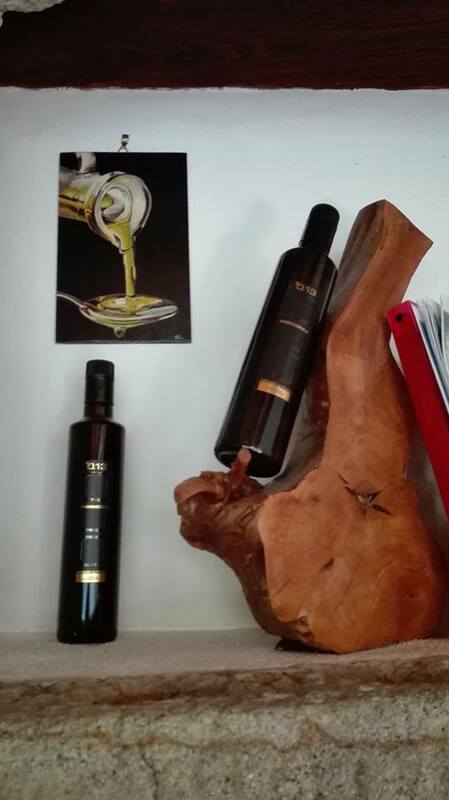 We are situated in a small hamlet named Pian Del Ballo. If you cancel your booking before 28 days of your arrival you will be refunded 100%. If you cancel your booking within 28 days of your arrival you will be refunded 50%.